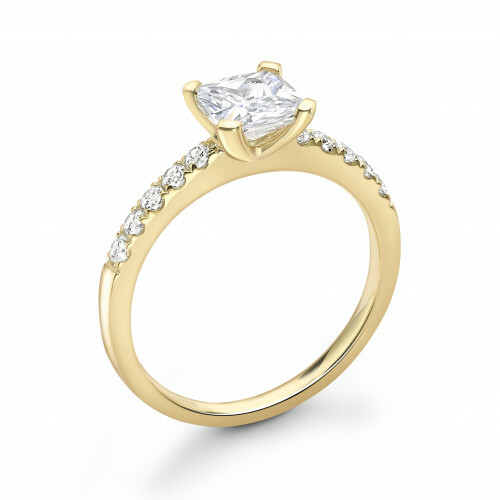 Buy Abelini Prong Setting Princess & Round Shoulder Set Accented Side Diamond Engagement Ring Online UK Choose from Yellow Gold, White Gold or Platinum. 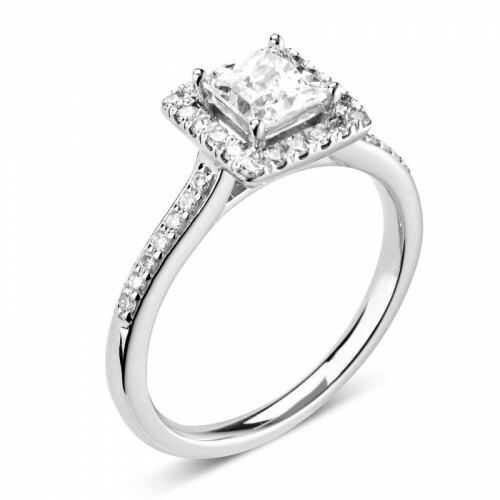 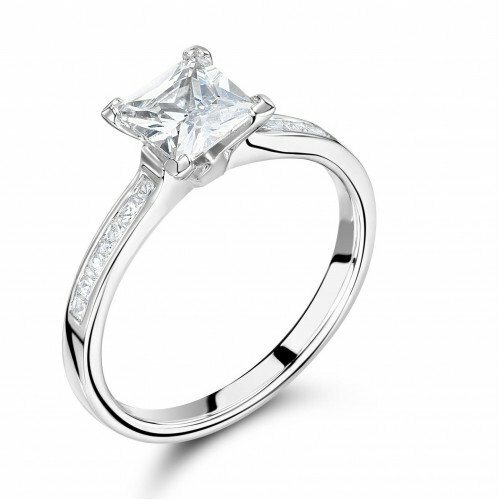 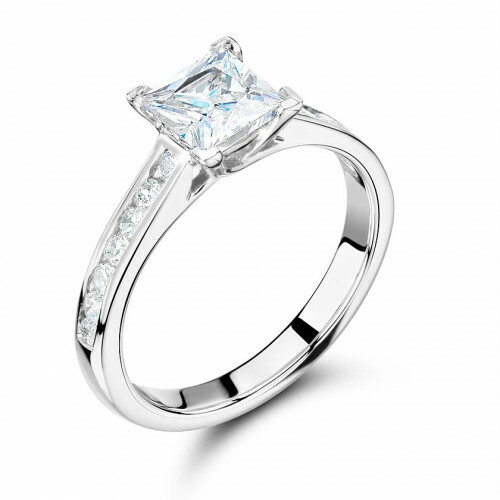 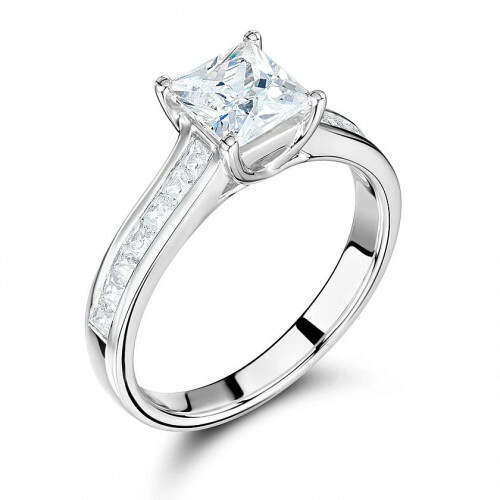 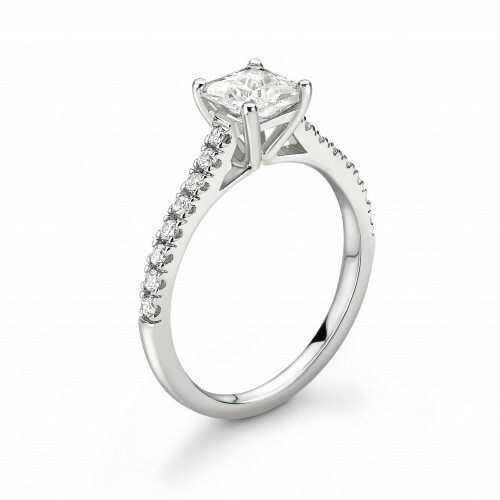 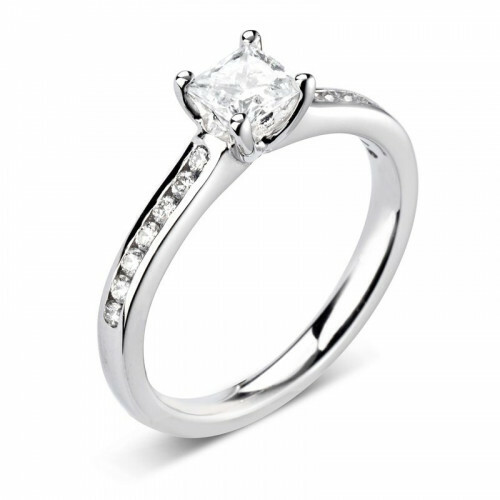 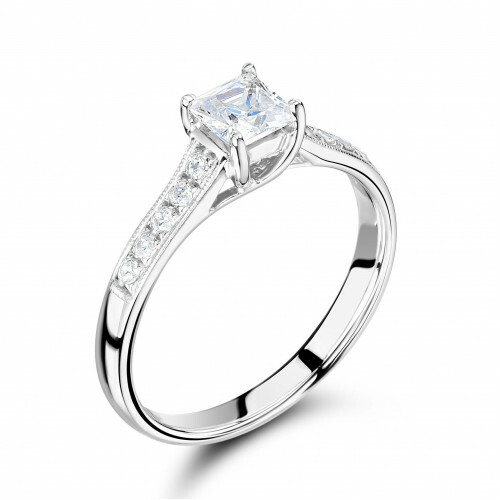 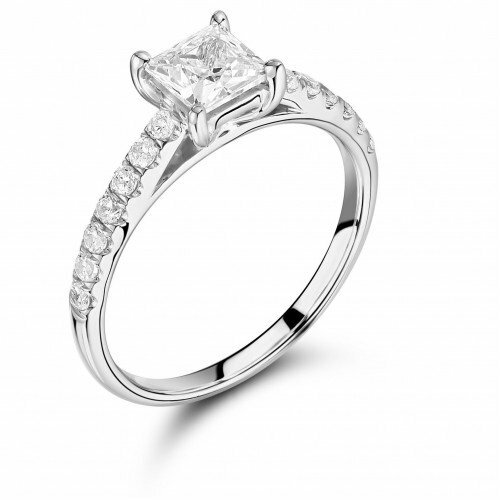 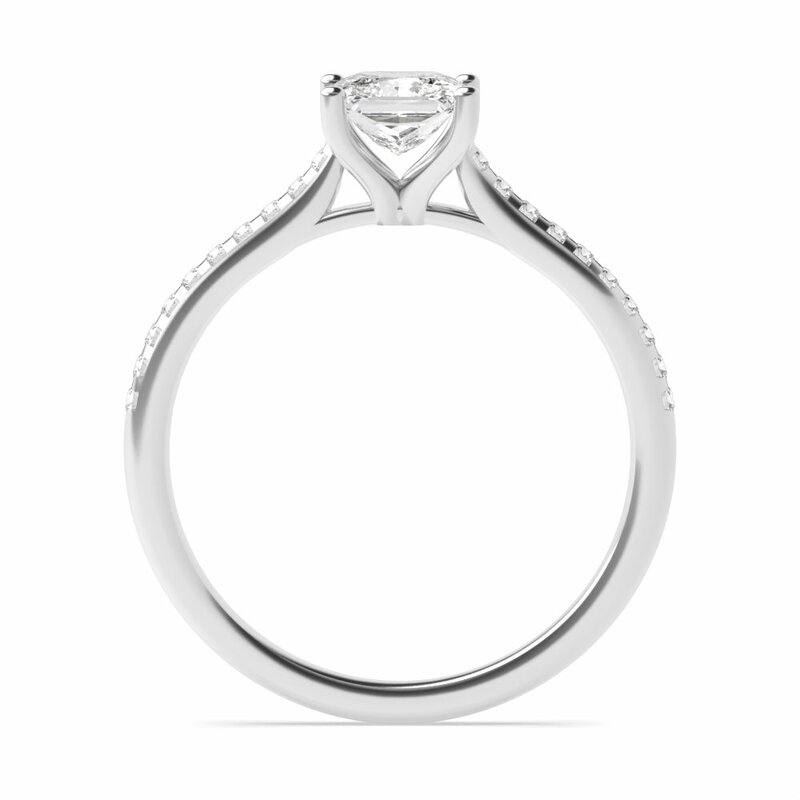 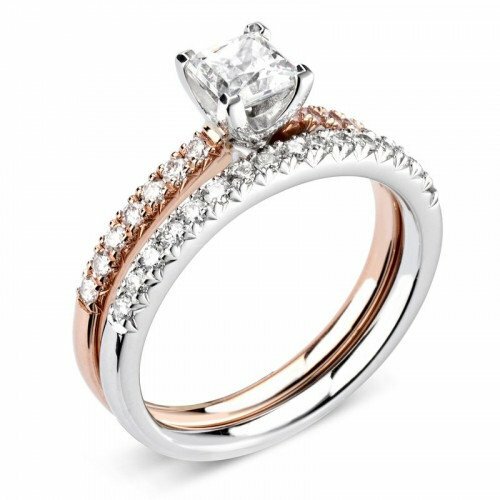 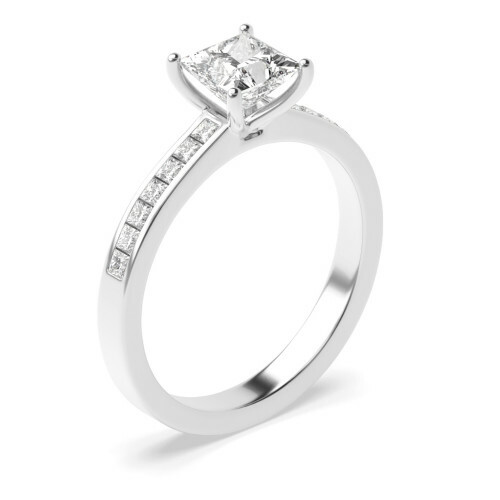 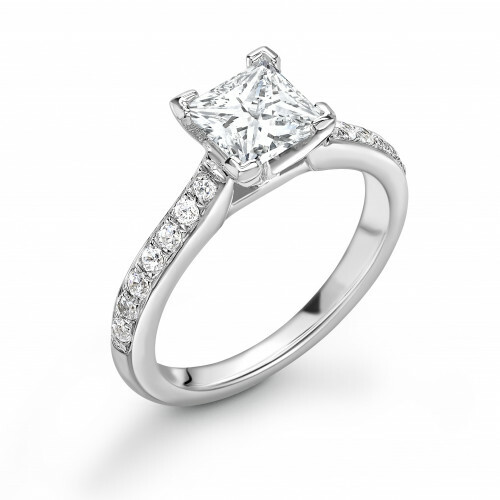 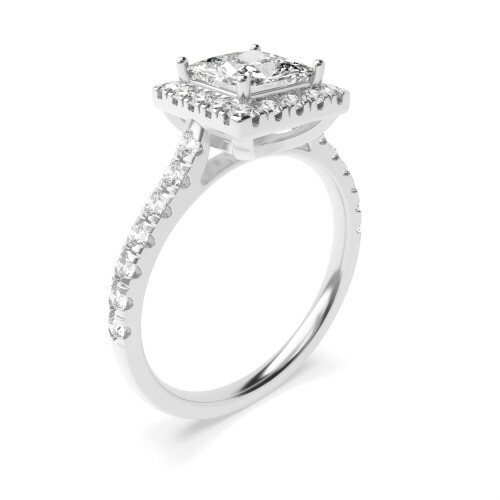 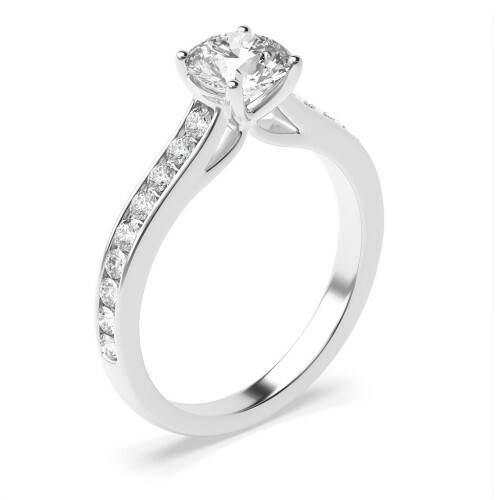 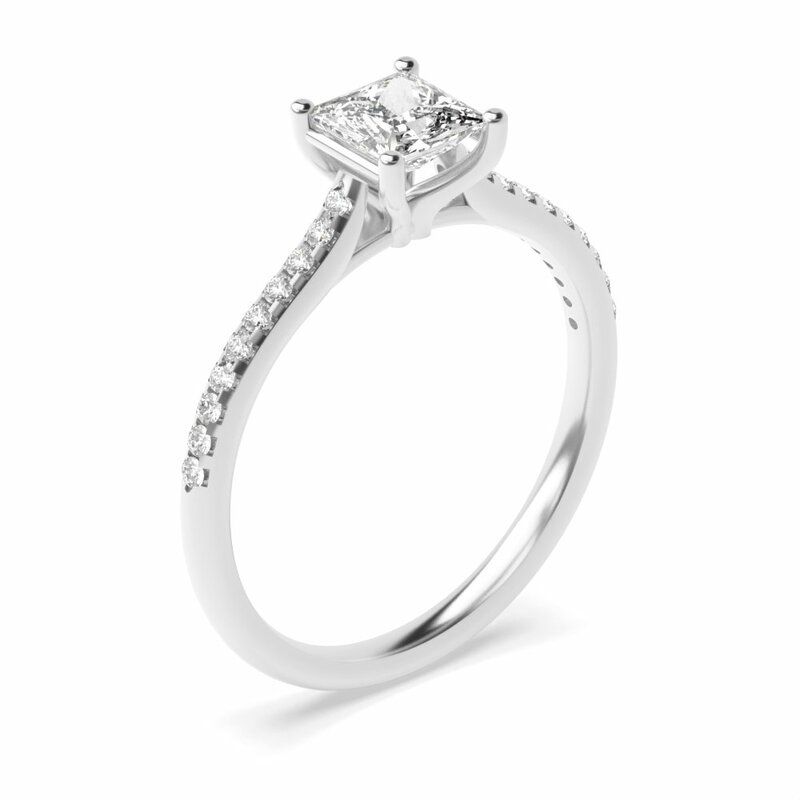 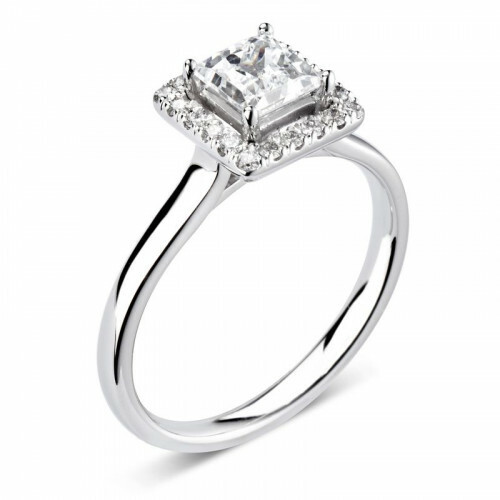 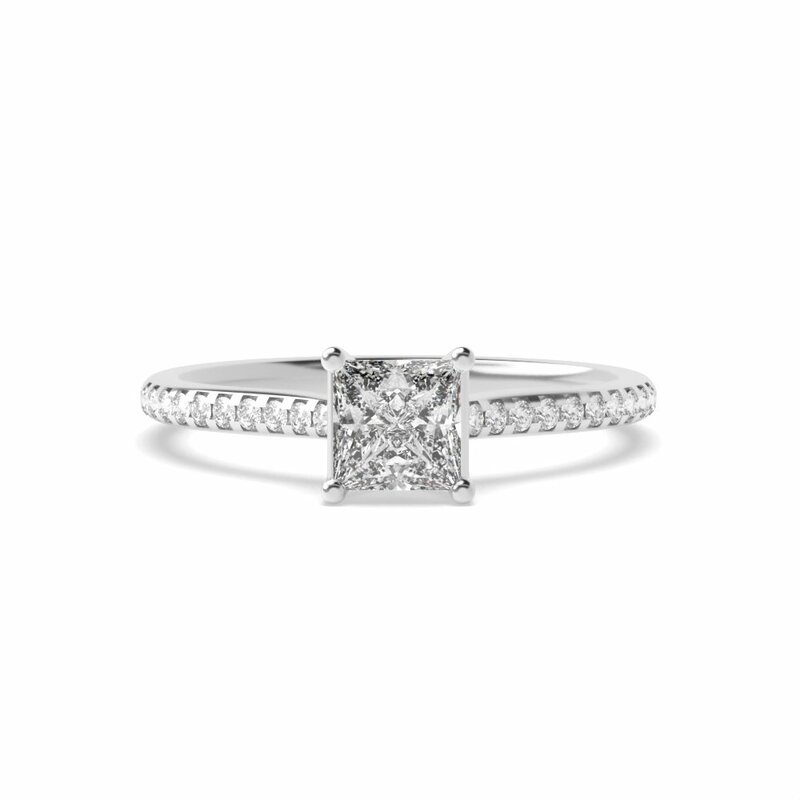 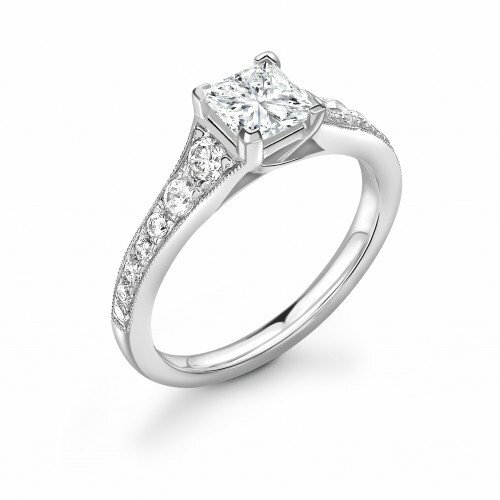 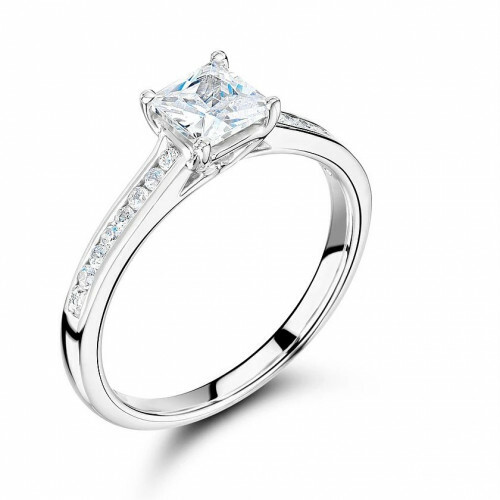 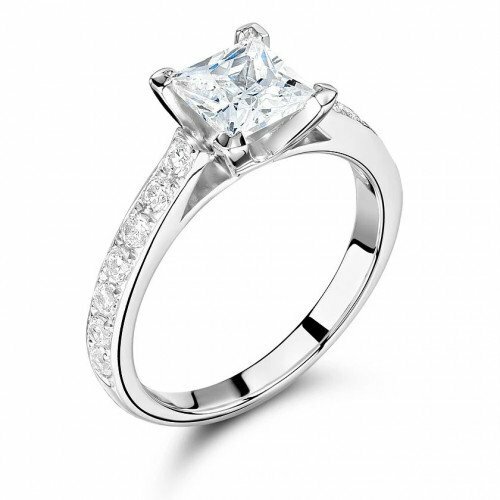 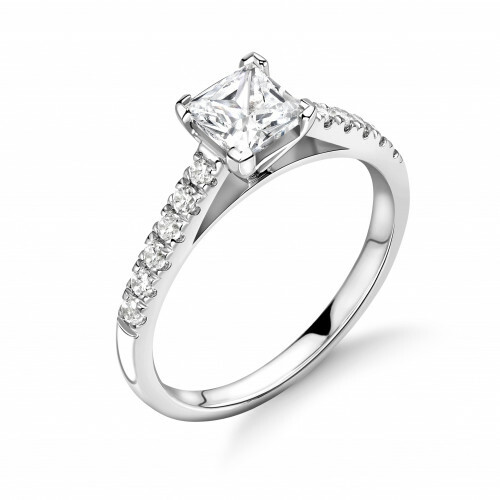 Avalilable from 0.10 to 1.00 Carat Options. 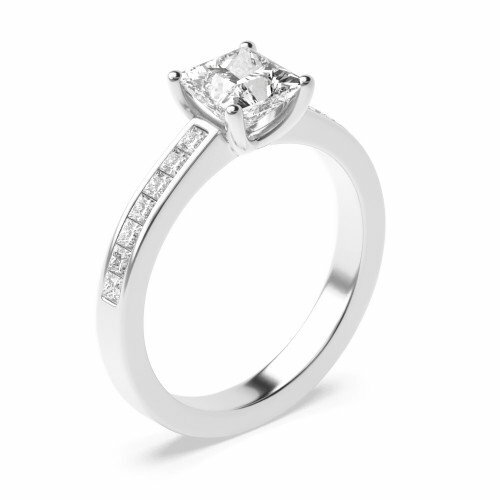 Buy Online or Visit Showroom.